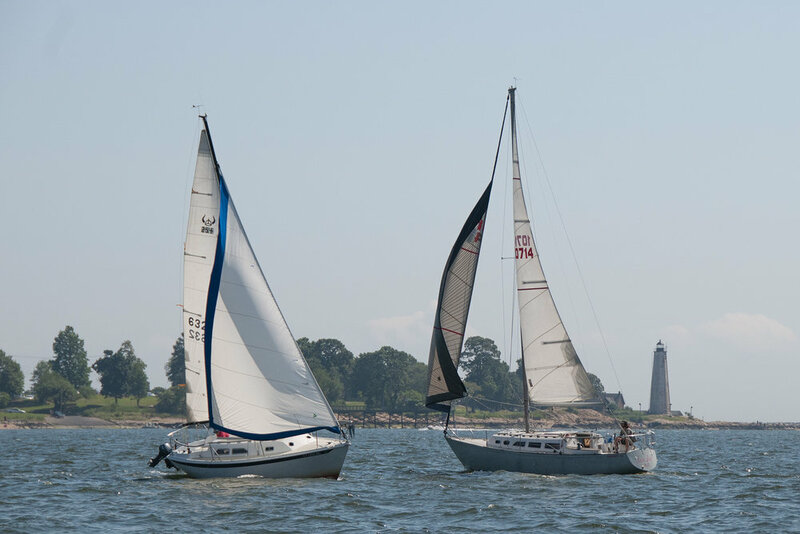 The New Haven Yacht Club is a co-operative of sailors and sailing-oriented folks. 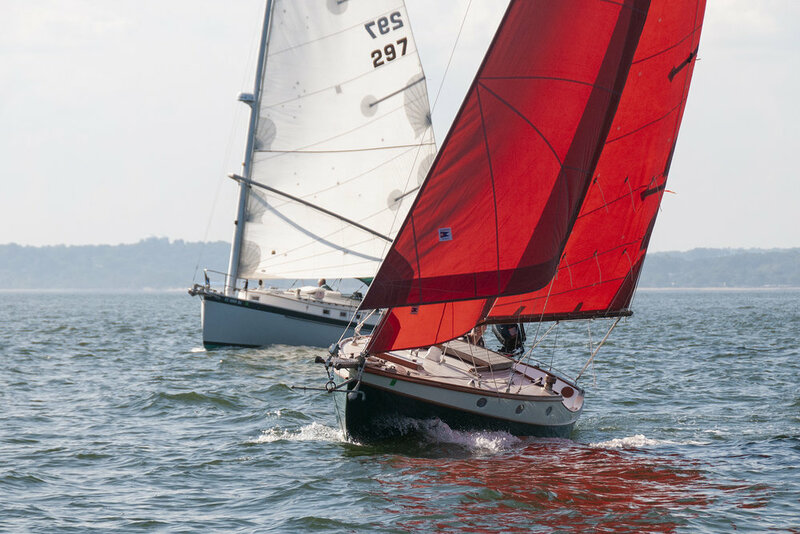 We are an informal group dedicated to helping each other spend as much time on the water as possible. 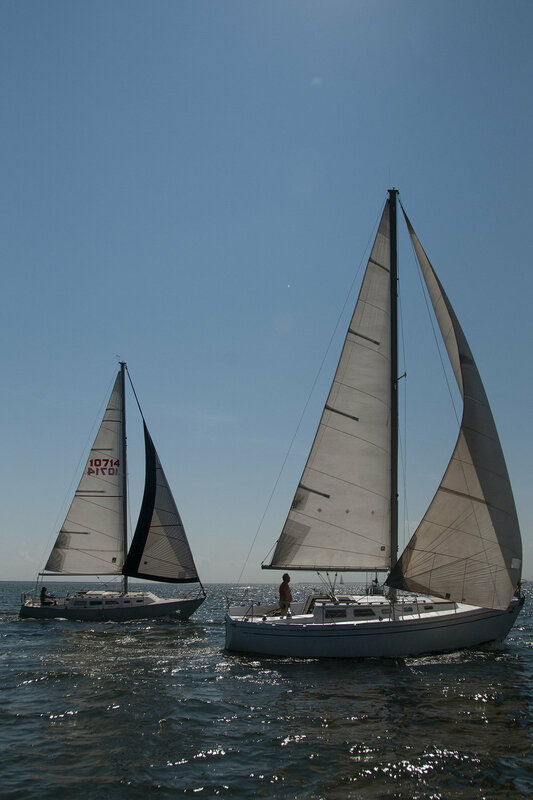 We enjoy daysailing, racing, cruising, and social events. 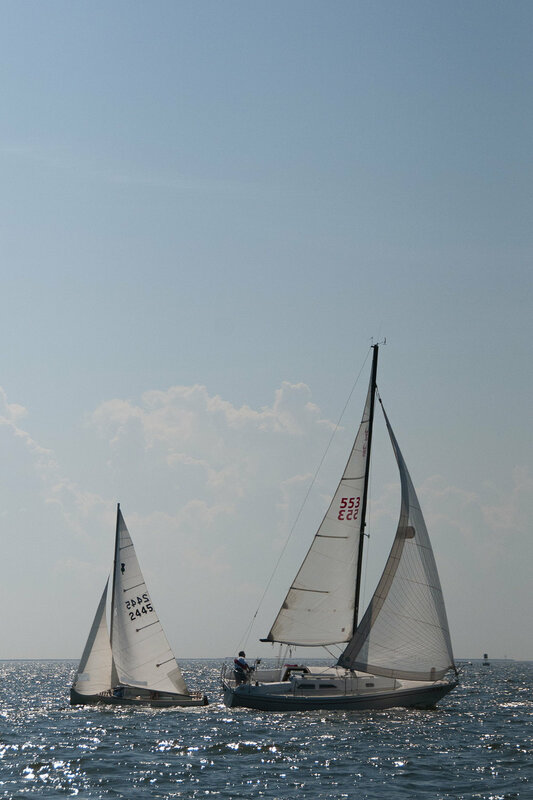 Boats are located on moorings or drysailed. 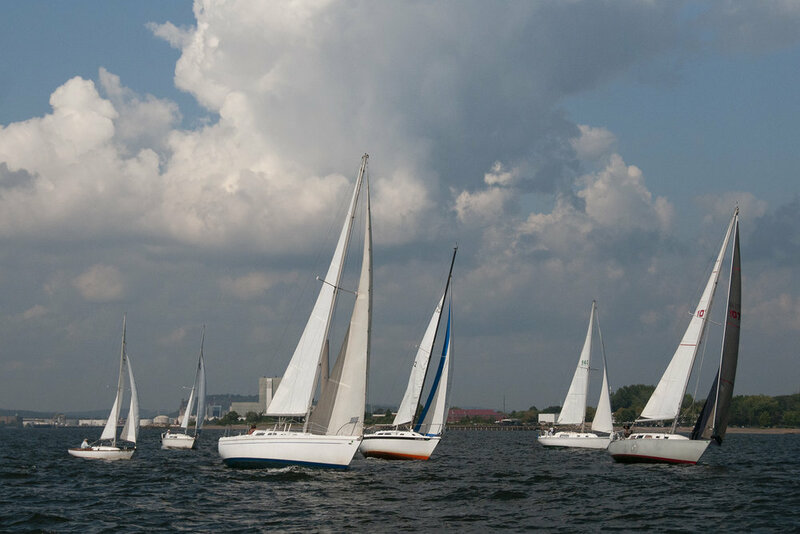 We love sailing!